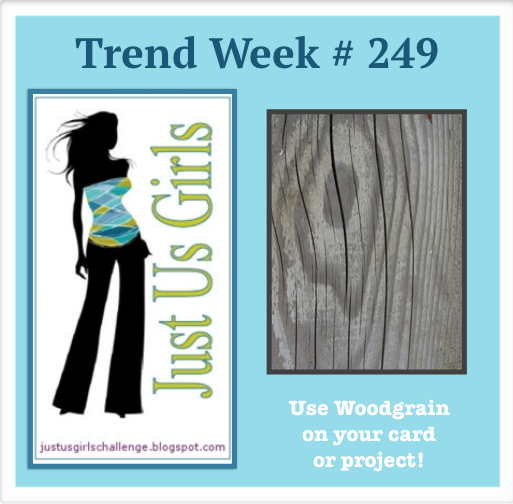 "Just Us Girls" Challenge: Challenge #249 Trend-WOODGRAIN! Hi! Cheryl here, with challenge number 249. With our new improved challenge cycle this week is trend week! As you can see in the graphic below, the trend we want to see from you is WOODGRAIN! 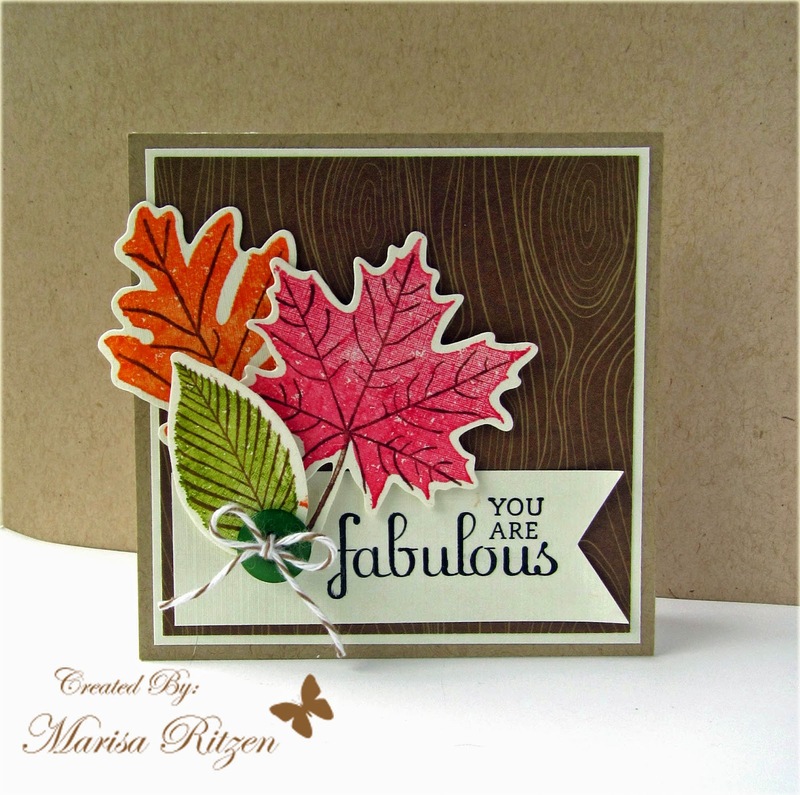 There are so many great stamps, embossing folders and papers out there with beautiful wood! It's a trend that has been around awhile and I hope stays for awhile longer! So won't you check out all the inspiration from the team below and then join us this week with your new card/project fitting the challenge? Thanks, team for all the great inspiring cards!! They are all wonderful examples of woodgrain! Just a reminder: If you win Chic of the Week in any of our July challenges, you are in the running to be chosen as our Guest Designer for the month of September. How to play: Please copy and use our graphic on your post. You need to upload your new project [no back dating please] for this week's challenge to your online blog or to a public photo gallery. Leave a link that goes directly to your project in the Linky Tools form at the bottom of this post. If you upload to online galleries, please use the keyword or tag, JUGS249. 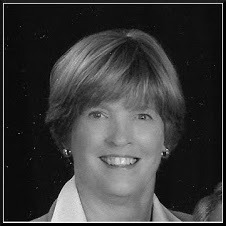 After you post to Linky Tools you may also leave a comment here. We ♥ love hearing what you think of our challenges! Deadline to be considered for the "Chic of the Week" is 9:00 PM EST on Thursday, July 17th. The Linky Tools form will close at that time. 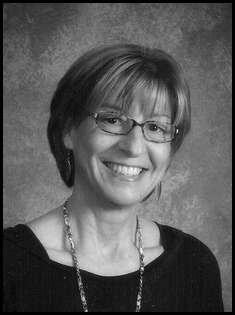 Our "Chic of the Week", will be announced the following Friday morning. Thanks for playing along. Thank you for another challenge. Lovely cards by the design team. 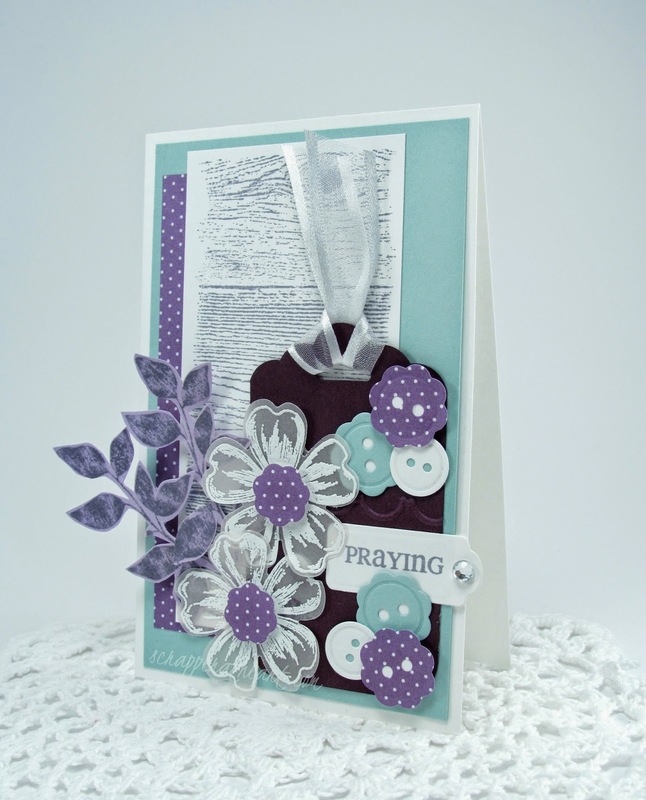 I have added a card (There is woodgrain in the paper behind the sentiment). How many cards may you enter in this challenge? I tried to add my card to the Linky Tool a few times, but I couldn't for some reason. Here is a link to my blog post. 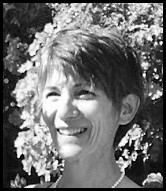 This is my first challenge here at Just For Girls and I'm really excited to have found your blog. The design team creations are stunning and so are all the entry cards! Great work! 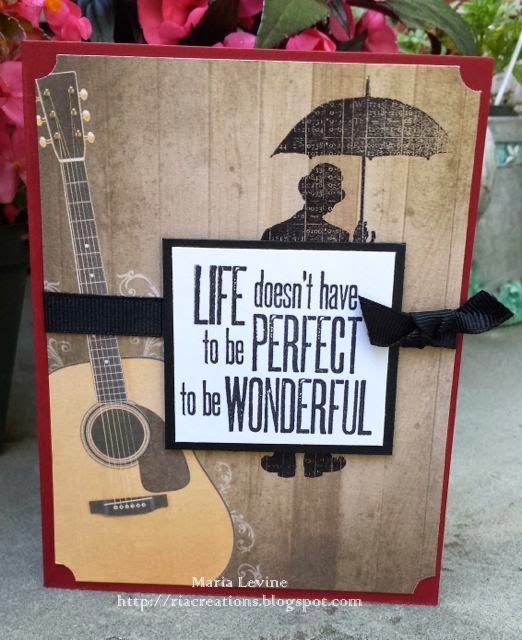 Wonderful inspiration from the design team! 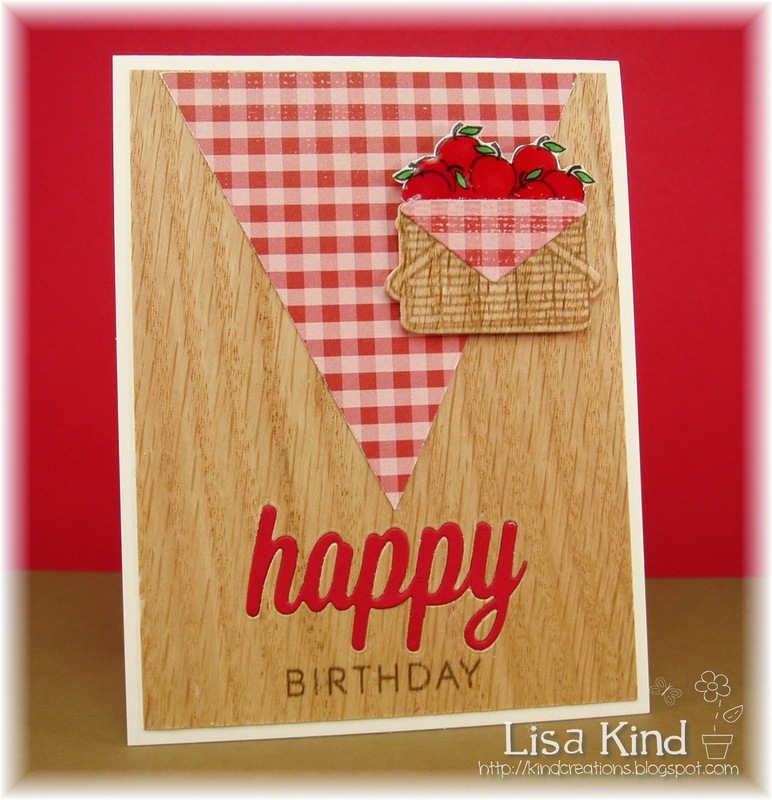 I love all the different ideas using woodgrain. Anyway this was a fun challenge to do and the inspirational cards from the design team are really beautiful.